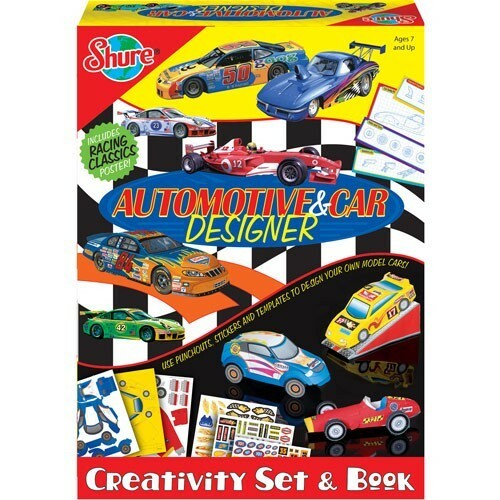 This Shure's boys favorite craft kit includes the design templates, art supplies and decals to make a racing car of your dream. 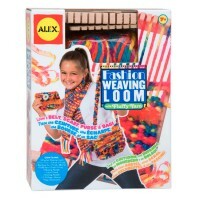 Car designers on a mission! 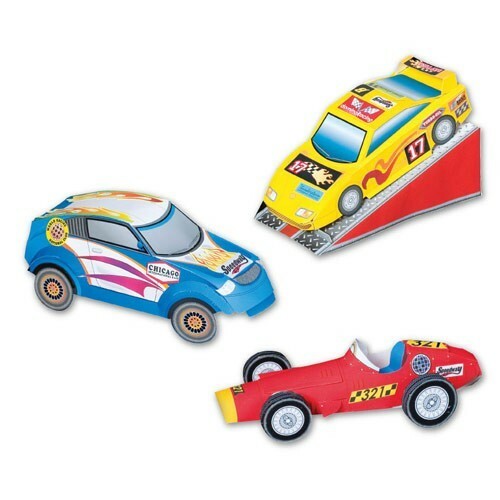 Learn about car design and create your own original racing cars! 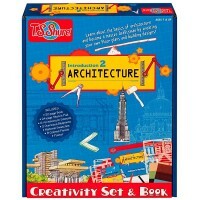 The best assistant in your hard work is Shure's Car Designer Creativity Set & Book. 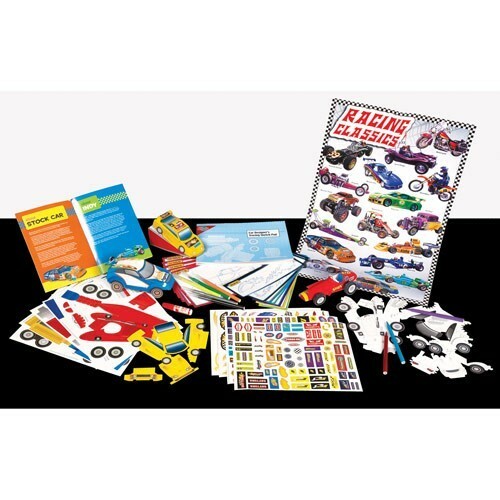 This paper car craft kit for boys includes the design templates, art supplies and decals to make a car of your dream. 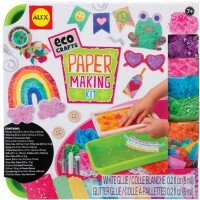 Use the basic car body punchouts that provide a great working base, and add finishing touches with the colorful stickers from this car designing craft kit for kids. 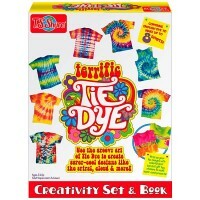 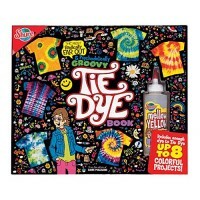 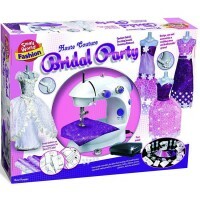 The Car Designer Creativity Set & Book comes with the color illustrated instruction and creative idea book. 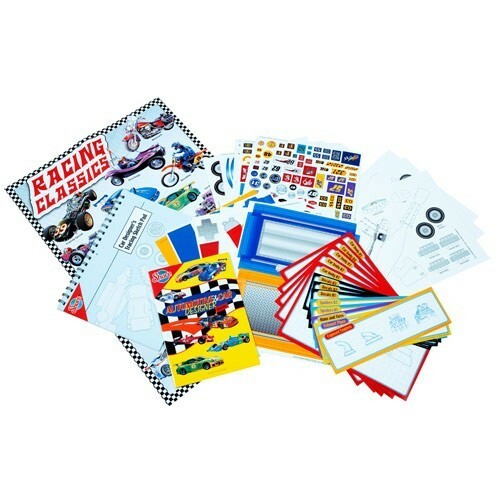 The cool add-on enclosed in this car making craft kit is a poster with classic race cars. 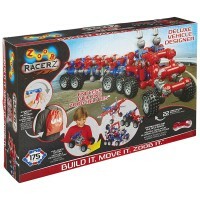 This Educational Toys Planet's imaginative craft for boys will assist you in designing and making top notch racing car models. 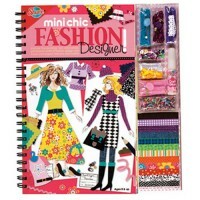 Write your own review of Car Designer Creativity Set & Book.